2 km from the village, 200 m² interior. 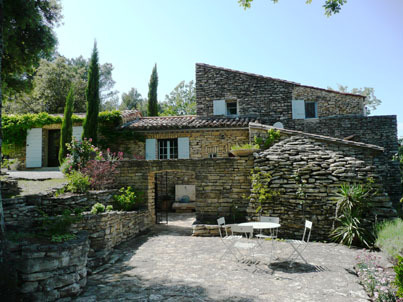 Swimming pool, garden planted oak, pine, olive, fig trees one hectare. The property is in perfect condition.